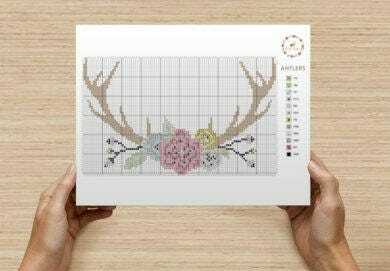 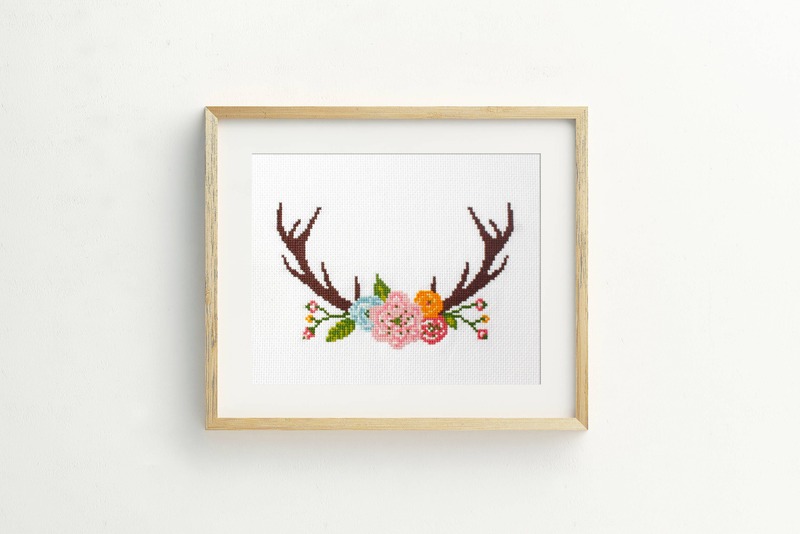 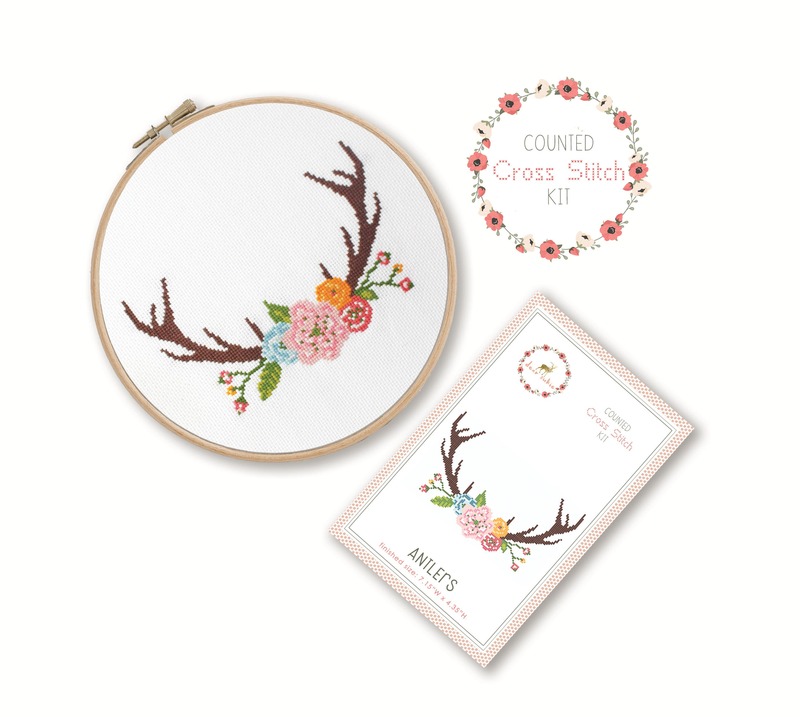 Stitch away stress as you create this beautiful floral adorned antlers cross stitch pattern. 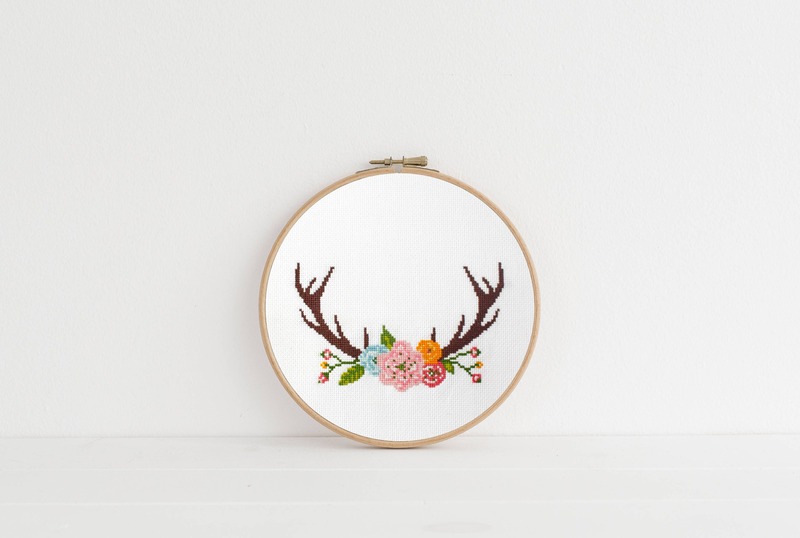 Cross stitch is easy to learn and simple to create so it makes it a very relaxing craft that anyone can do! 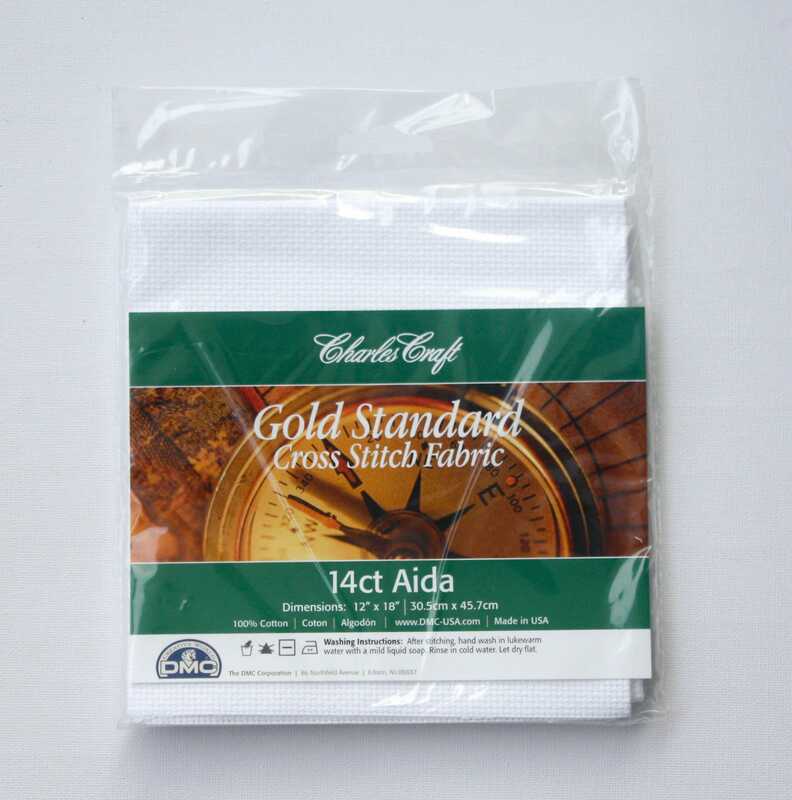 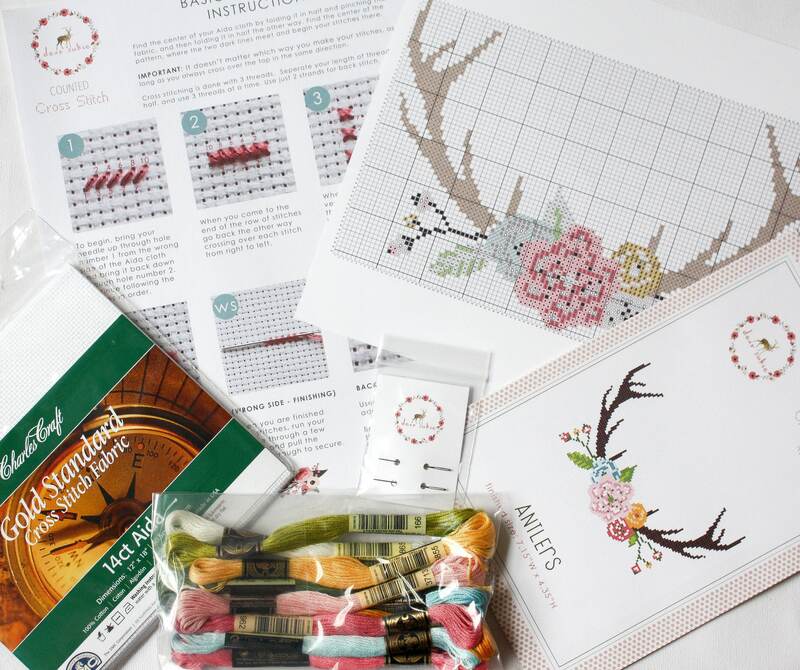 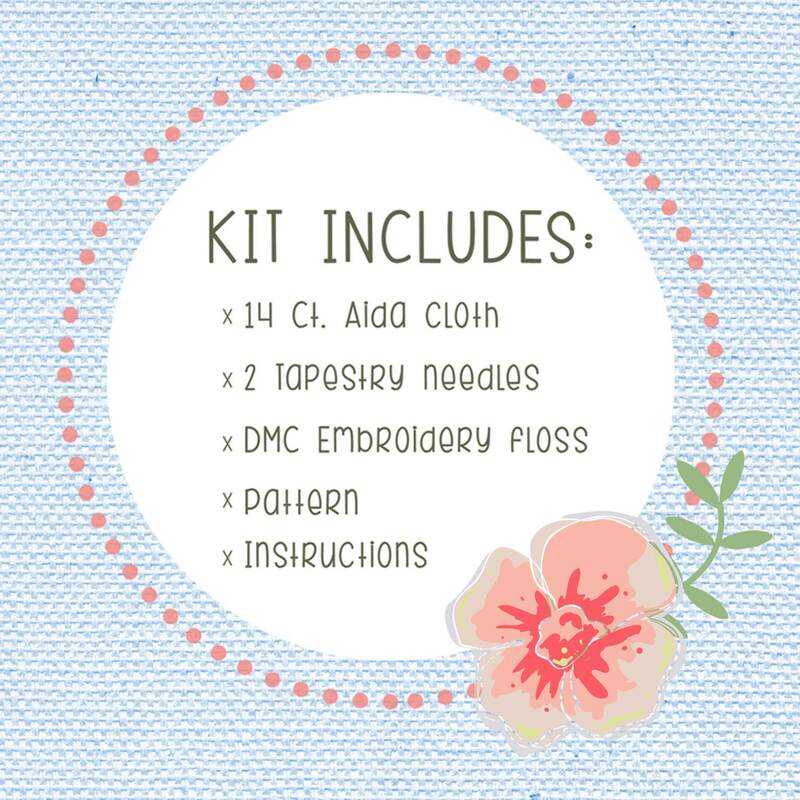 Just like adult coloring books and paint by number kits, cross stitch kits help you to focus on a simple task to take your mind off of every day stress.